Construction is now underway on a new, 80-turbine wind farm near Mortlake, Victoria. The 336-megawatt Dundonnell Wind Farm, which is being developed by Tilt Renewables, will generate enough clean energy to power 245,000 Victorian homes. The turbines for this $560 million project will be built at Geelong’s brand new Vestas Renewable Energy Hub (VREH) on the former Ford site, with assembly set to commence in Australia for the first time in over 10 years to supply this project. Once operational, the Dundonnell Wind Farm will reduce emissions by roughly 1.3 million tonnes of carbon dioxide a year. Minister for Energy, Environment and Climate Change Lily D’Ambrosio said the project will to provide a major boost for the local economy, delivering around 200 construction jobs and 1,500 indirect jobs. 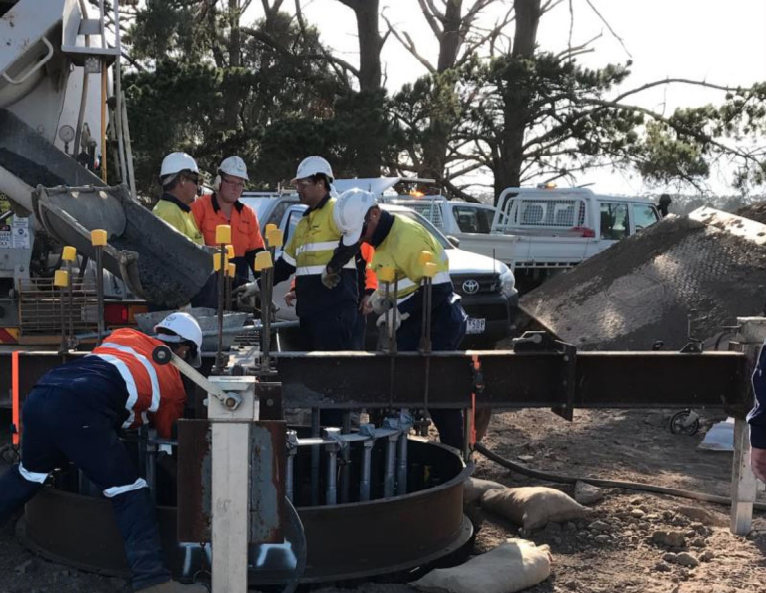 “The Dundonnell Wind Farm will not only reduce energy prices but will create jobs across south-west Victoria, all jobs that the Liberals fought tooth and nail against,” the Minister continued. The new wind farm is expected to be completed in late 2020.